The pursuit of beauty is inevitable with women living anywhere around the planet. However, Chinese consumers seem to be going a little too far with this obsession lately. After Brazil and USA, China has become the third country with most consumers opting for plastic surgery procedures. According to an estimate, there were around 7 million Chinese consumers in 2014 that underwent enhancement procedures. To look deeper into the social and cultural aspects that are leading a boom in the Chinese market of surgery, we need to see closer in the recent trends in technology and globalisation that are affecting the masses around the globe. The industry is continuously booming as was expected after the ban on cosmetic surgery was lifted with more than 10000 medical centres. A craze for westernisation is prevalent in Asian cultures since long. China is the new victim of this craze. 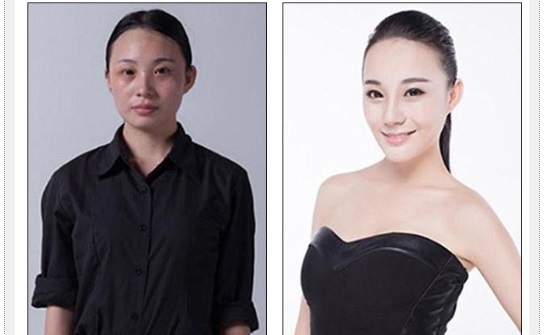 To look more modern or ‘western’, Chinese women are adopting the western ideals of beauty and are following the suit. Not only women but men too are falling prey to this new ‘style statement’ or ‘beauty standards’ race. They too are indulging in the physical enhancement procedures to become the man of their dreams. K-Pop or the South Korean Pop Music industry is a great success in China as well. The leading music industry of South Korea is thought to be a major factor in inducing the Western ideals in the minds of the Chinese population. Also, South Korea being the capital of plastic surgery in the world itself offers a big market of plastic surgery centres where many Chinese flocks to have their physical appearances tweaked as they like. The doctors in South Korea are far more experienced in this matter than in China. With the world becoming a bigger global village very passing day, social media and its trends are influencing the youth more and more. China is not an exception. Chinese youth, under the influence of social media and selfie obsession, want to share their new and nice pictures with their friends online every day and thus the race to become more and more aesthetically perfect has grown stronger in them. 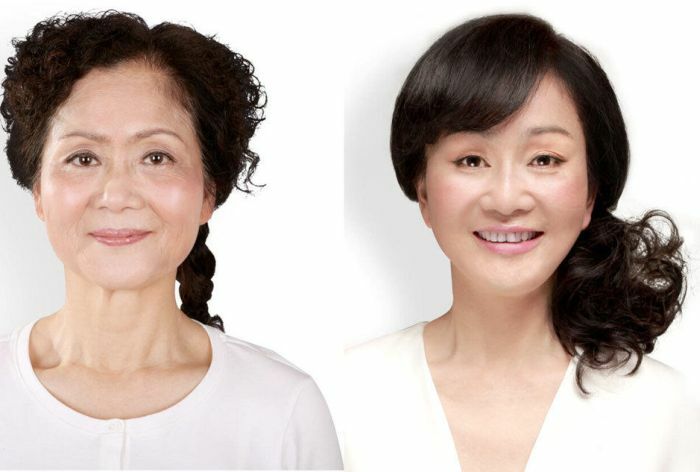 According to a report from HSBC, sales of cosmetic surgery to Chinese consumers are expected to double up to 800 billion yuan ($122 billion) by 2019, which was only 400 billion yuan in 2014. Smartphones are a necessity today. Consumers largely, latched on to the smartphones in recent years and the app developers are busy developing all types of apps they can. The virtual plastic surgery apps have also become common in the Chinese market. These apps let you enhance photos by plumping cheeks, widen the eyes or slimming the jawbones. People can tweak their faces virtually and see if such features would suit their faces. Then there are more apps that connect users to a market of plastic surgeons. These surgeons help consumers change their faces according to their app-enhanced pictures. Women face discrimination at workplaces still owing to their physical appearances. This had led many Chinese women to undergo plastic surgeries before college or during their jobs to improve their careers and social life. College students are also going for plastic surgeries right before their college starts to boost their self-confidence or to improve their future. Moreover, parents seem to be supporting their children too in this regard. Many rich and affluent Chinese consumers prefer to go to Seoul themselves to get their plastic surgeries under the experienced hands of South Korean Doctors. According to an estimate out of the 7 million Chinese people who paid for enhancement procedures in 2014, 60,000 of them had their procedures done in South Korea. This number was a 45% increase from the year2013. The Plastic surgery market is booming in China nevertheless there are risks attached to the procedures. Association of Chinese consumers reported that during the last ten years, 200,000 operations have been unsuccessful resulting in thousands of disfigured faces.